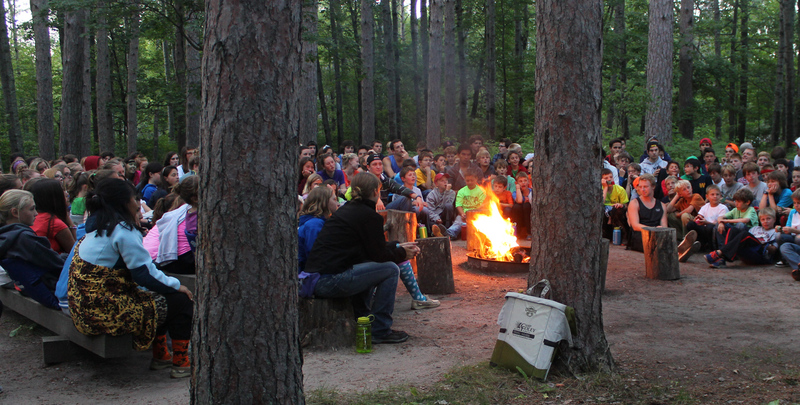 Summer camp has profound positive effects on children. 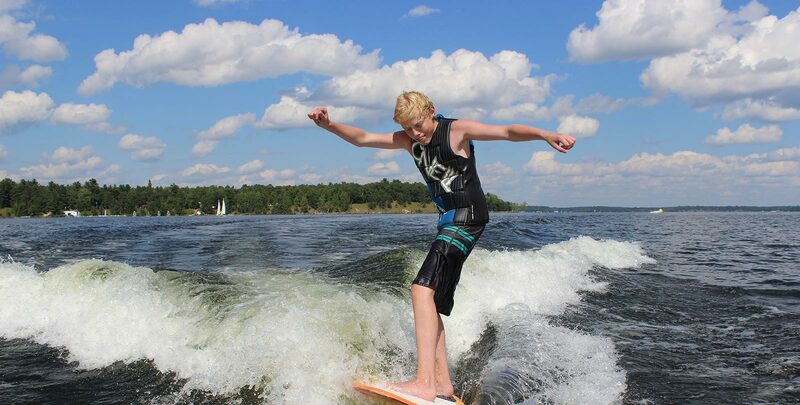 At summer camp, children spend their days being physically active in NATURE. They get away from the technology, get outside and MOVE! Try something new like Paintball, Riflery, Climbing or Archery, or stick with the more traditional sports and sign up for Soccer, Basketball or Running. Foley offers so many options at the waterfront. 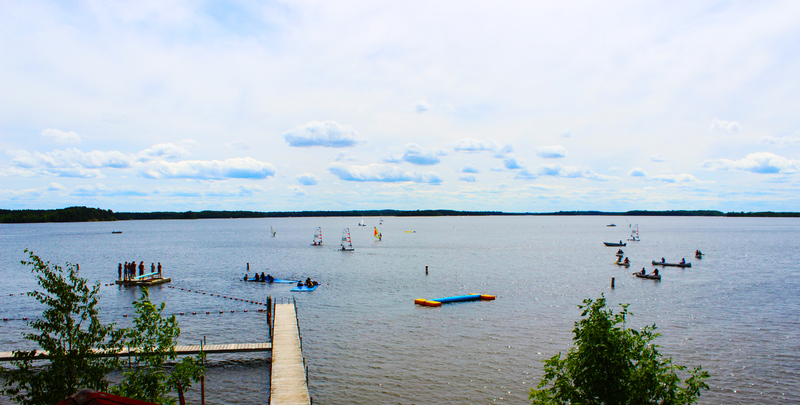 Head to the Marina to try Canoeing, Sailing or Waterskiing. Head to the Swimdock if you’d prefer Diving or Snorkeling. Campers can pursue a variety of creative endeavors such as learning how to play a Guitar, using tools to make something in Woodworking Shop or create something amazing in Crafts. 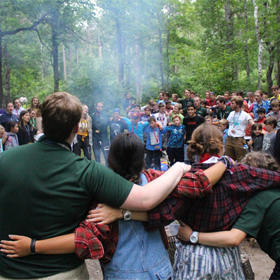 We have LIT 1/2/3 (Leaders in Training) and CITs (Counselors in Training) that lead in various ways within our camp community. 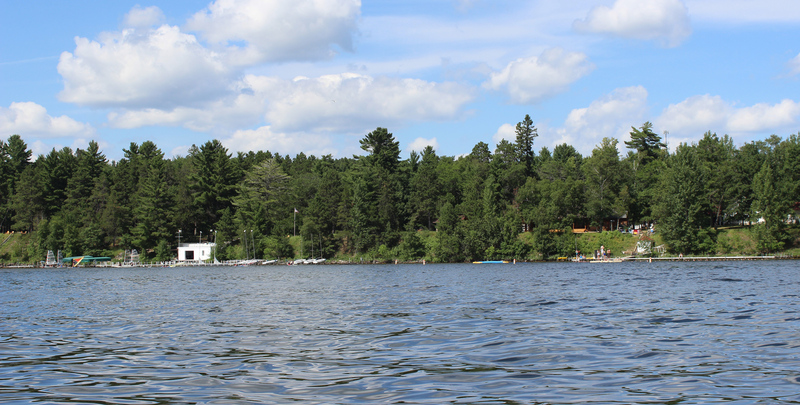 Camp Foley is a coed, residential summer camp in north-central Minnesota. 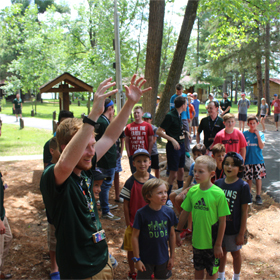 Camp Foley operates on a 4:1 camper to staff ratio and welcomes campers from all over the world each summer. 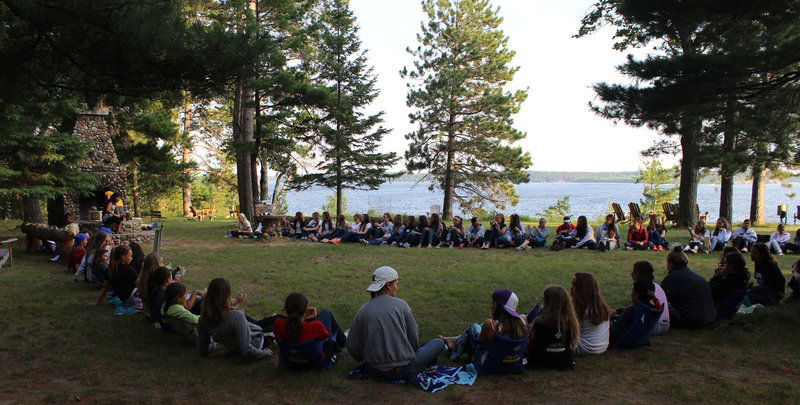 Camp Foley was established in 1924 and is accredited by the American Camp Association. 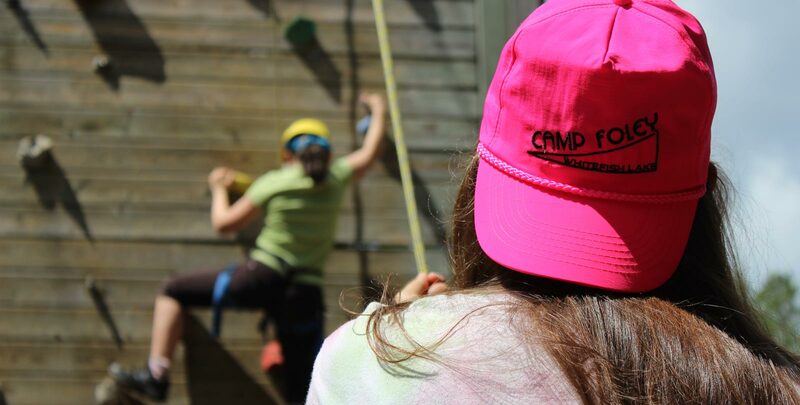 At Camp Foley, kids develop skills, build supportive relationships, grow in character and learn independence. 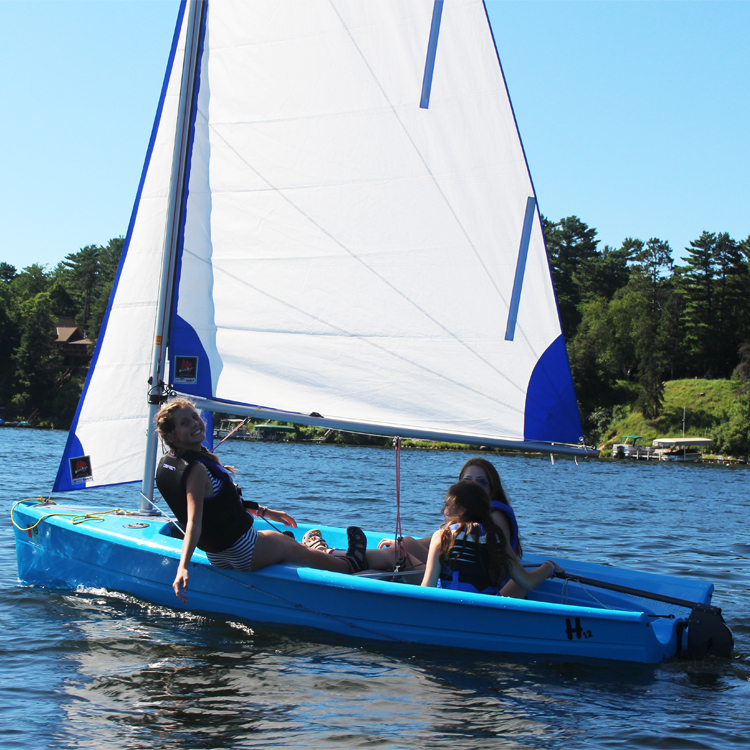 Camp Foley is committed to a quality summer camp experience for every camper.